Hosford & Hosford regularly represents clients in child custody matters. As experienced child custody attorneys, one of our goals is to keep clients informed about the process so that they understand their rights and so that they can make the best decisions for their case. Here, we offer a response to common questions that clients ask us as their SLO child custody attorney. Our advice may differ depending on the specifics of your case. After you have had a chance to review, we invite you to contact us to for an initial consultation. One of the most important things that clients should understand is that courts seek to make decisions based on the well-being of the children. As designed, judges evaluate the case and side with the party whose solution appears to serve these best interests. As a result, everything that you and your attorney do—from the image you project in the courtroom to the evidence your attorney presents to your side’s willingness to compromise—may influence the case. Hosford & Hosford will represent you in a professional and respectful manner; aggressively pursue your case; and look for solutions that will achieve your goals and support the best interests of your children. The court is requiring me to participate in mediation. Is this legally binding? As almost any SLO child custody attorney can tell you, courtroom time is precious and limited. Judges are often hard-pressed to make important decisions quickly, and cases often wait months before a resolution can be achieved through litigation. To ease this backlog, the law requires parents to participate in child custody mediation before presenting disputes to a judge unless good cause can be shown as to why mediation should not take place. In some counties, such as Riverside County, a mediator will prepare written recommendations for the court after meeting with the parties. 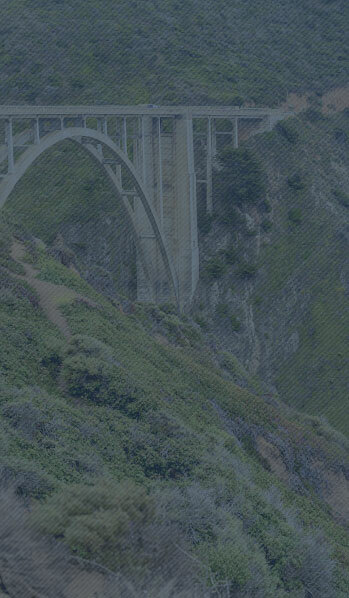 In other counties, such as San Luis Obispo and Santa Barbara, the process is confidential. The goal is to provide you and the other party an opportunity to settle your issues. Can I move out of town / state with my child? It’s a good idea to talk about issues that can affect the other parent’s access to his or her child with a custody attorney. Moving away from SLO is especially important to discuss since the California Family Code generally requires each parent to have frequent and continuing contact with the child. Move away orders are a significant area of litigation, and deal with nuanced applications of the law. If you or the other parent is considering a move that will affect the parenting schedule currently in place, the parenting time must be addressed, and it is very important that you speak with an experienced child visitation lawyer early in the process. When the two parties work together, they can often come up with creative solutions that meet the needs of everyone involved. A San Luis Obispo child support lawyer or visitation rights attorney can advise you on achieving these resolutions. Explore other child custody issues. Call Hosford & Hosford at (805) 439-1906 or toll-free at (855) 675-4496.